The open source e-commerce software, Magento, is currently used on thousands of online stores. From electronics to specialty goods, Magento serves 150,000 online retailers and this ranges from small companies to major multinationals such as Samsung and other corporate giants. 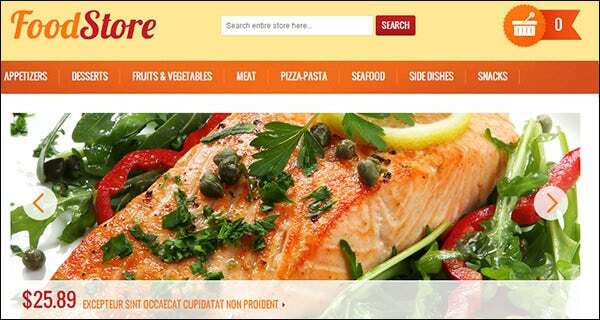 Magento is an incredibly easy platform to use and we are going to list the top 30 best Magento based food store templates that you can use on your website. 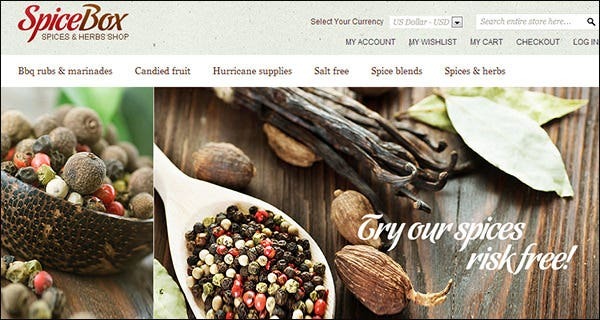 A food store theme specifically for Magento. Has product list extension, slideshows to display important items and a clean-looking white layout. 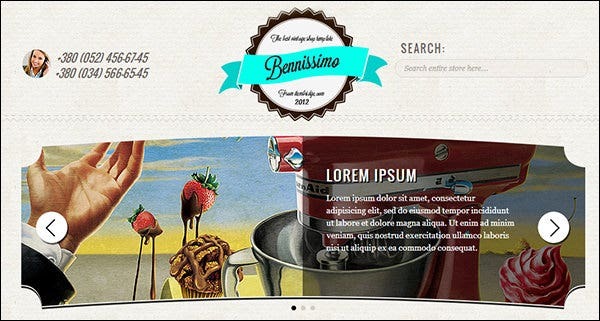 A template that is designed to be used for a food focused site. Nice clean design with a product slideshow and plenty of space for items. 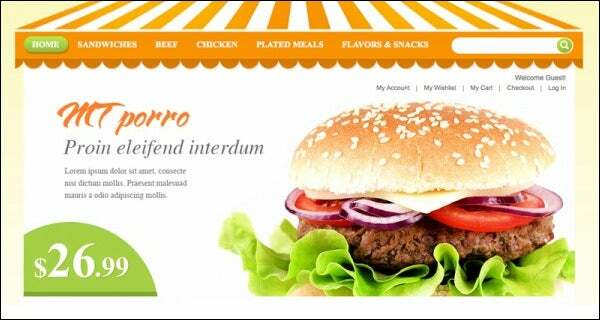 Food focused Magento theme. 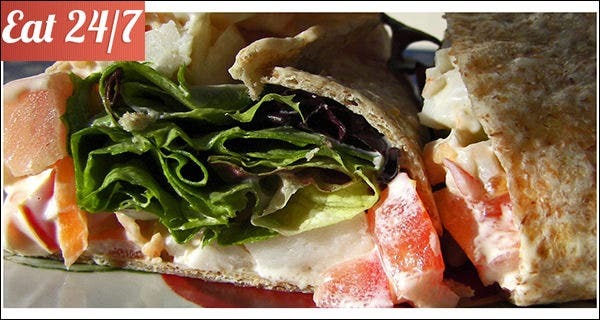 Eat 24/7 has a nice image slider and a grid-like display below with a lot of room. Vintage version of the Benissimo theme. Comes with all the features of the original with a vintage style and design. Great for food sites. A food store template from Template Monster. Bright colors make this template stand out and has everything you need to showcase food products. A clean and modern template for displaying food and drink items. Tea Time has a big image slider and smaller grid product placements. A lively and energetic template. Makes full use of Magento and uses bright colors and an in-your-face design to showcase items. 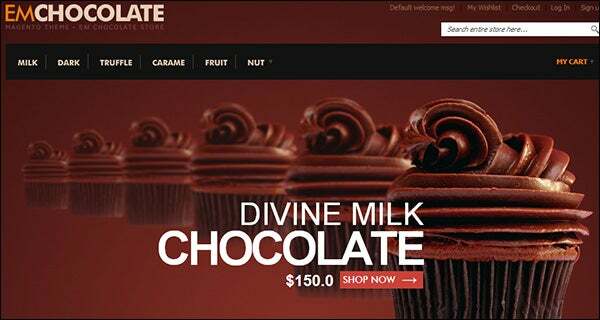 A sweet store template that is good for online food shops. 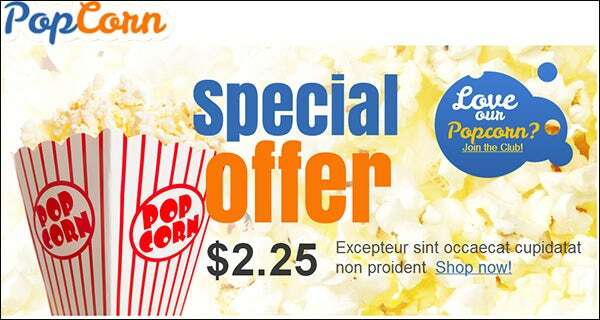 Has a big header for special offers and well laid out main product grids. Professional and modern food store template. Combines white, black and orange well to create a nicely balanced color scheme with a business look. Colorful Magento template. 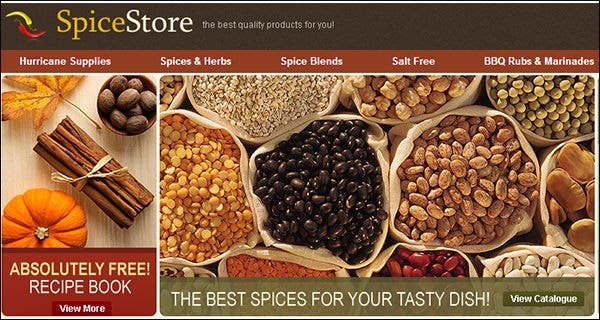 Great for a spice centric store or a general food store with an easy-on-the-eye layout and elegant style. 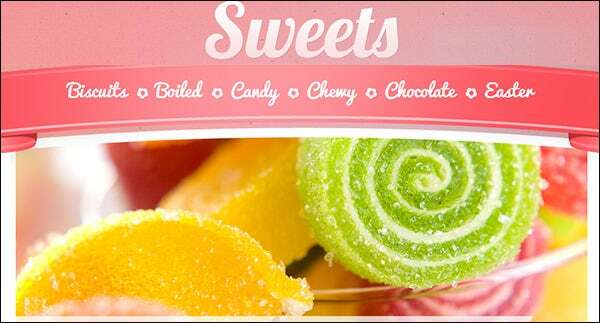 A bright and cheery looking site that is perfect for sweets. With different shades of pink; the appearance is fun-natured, colorful, yet professional. A simple but bright template. 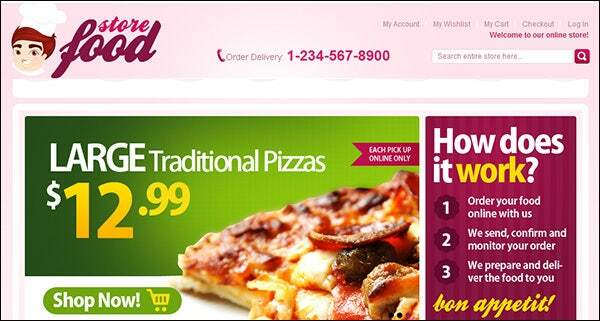 Has Magento integration and displays food items with ease while having a 4 box footer at the bottom. 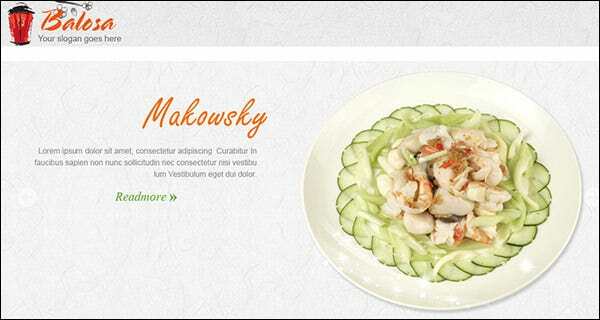 A specially designed Magento template for a food store. Easy layout that looks both clean and professional without being messy or cluttered. 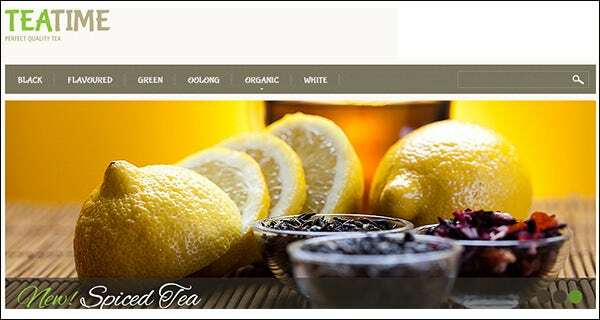 A template that utilizes all the power for Magento and is designed for online stores that sell food, provide recipes etc… Well laid out with a clean style. 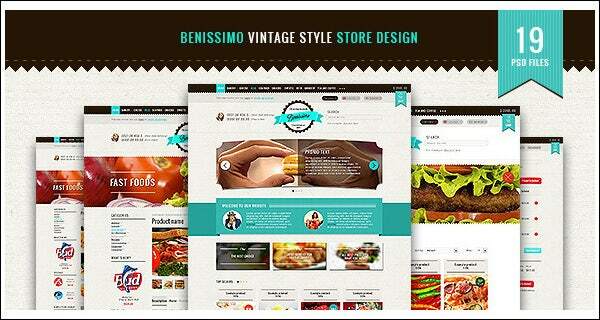 A fully responsive Magento theme that can be used for a bakery or any food store in general. Grid layout and comes in different color schemes. 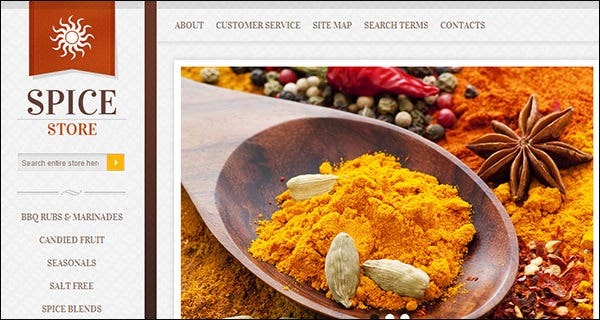 Has a large banner that can display important products and the brown & earthy color scheme is quite unique. Has the full power and functionality of Magento behind it. 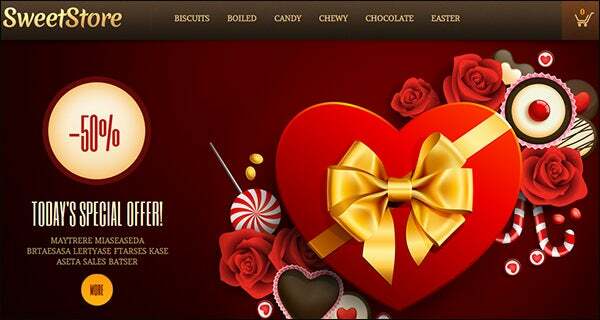 A bakery and online food theme that uses Magento. 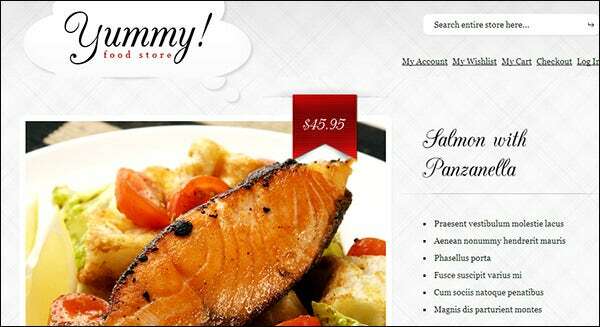 JM Bistro uses mostly pastel colors, comes with a product slider and overall offers a very professional design. Spice box is great for showcasing spices or for a general food store. Great grid image display that looks like a portfolio with an accessible navigation bar. Well designed and unique navigation, this template uses different shades of pink and purple to good effect. 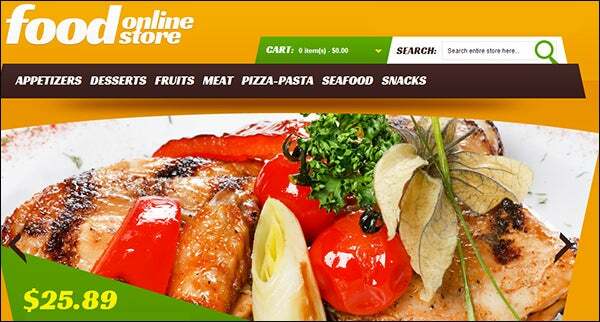 Perfect for an online food store. A well put together food and spice template. It feels compact while still being able to display information and makes good use of images. Elegant, clean and professionally design. 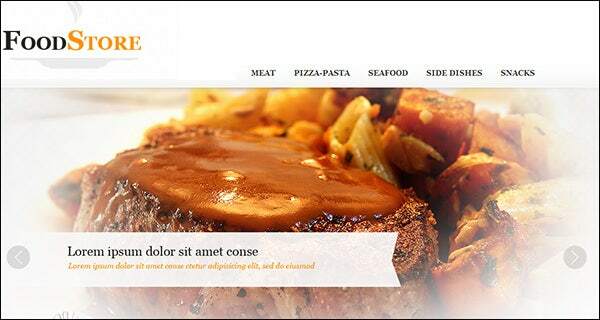 This template looks classy and can accommodate any food store or restaurant site in a fashionable way. 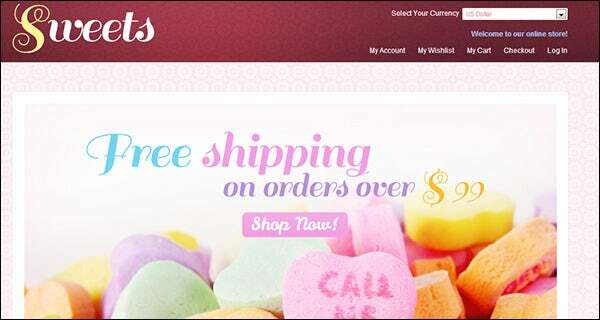 Fun and pink colored site which is perfect for sweets. The ribbon styled navigation bar is integrated well and it uses different shades of pink to good effect. Compact and clean food template. Can be used with any kinds of food stores or restaurants such is its flexibility. A dark and chocolate color themed template. Has a drop down navigation menu to save space and also has a large image slider for featured items. Food theme template. Split into different sections on the page with room for images, links and special offers. Professional but elegant. Specially designed for food items. Can easily display sale or featured products on the image slider with a lot of room for other items underneath.